Welcome to the Knights Inn of Pensacola, Florida. Easily accessible from either I-10 or I-65. 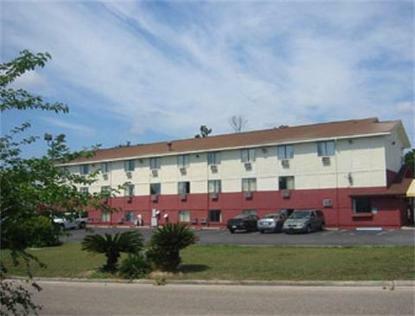 Located just 2 miles from the University of W. Florida. NASA is just 12 miles away and the Pensacola Naval Air Station is 14 miles away. Pensacola Beaches 15 milesComplimentary Continental Breakfast each morning. Seasonal Outdoor Pool. Free High Speed Wireless Internet Access. Free Parking. Free Local Calls. Free Cable TV with HBO.